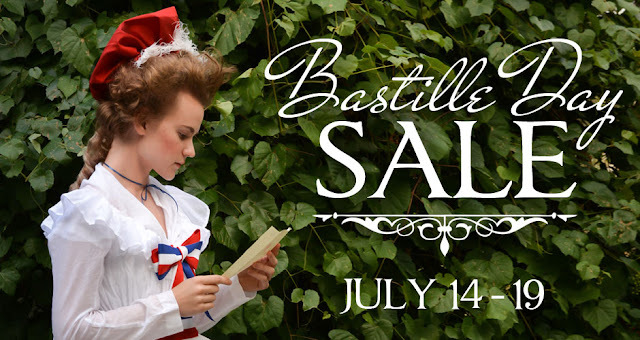 It's time for our annual mid-Summer sale. We're clearing out the old to make room for the new! This year we have free accessories on ALL our 18th century shoes, woo! Follow the little green "freebies" banners to save on silk stockings and 18th century shoes buckles. Each of these styles will be discontinued, but don't worry - we're working on new historical shoes to replace them. And lastly, we have a handful of imperfects! Imperfect shoes are those we've found that don't quite meet our quality standards. p.s. Flaws are cosmetic only. 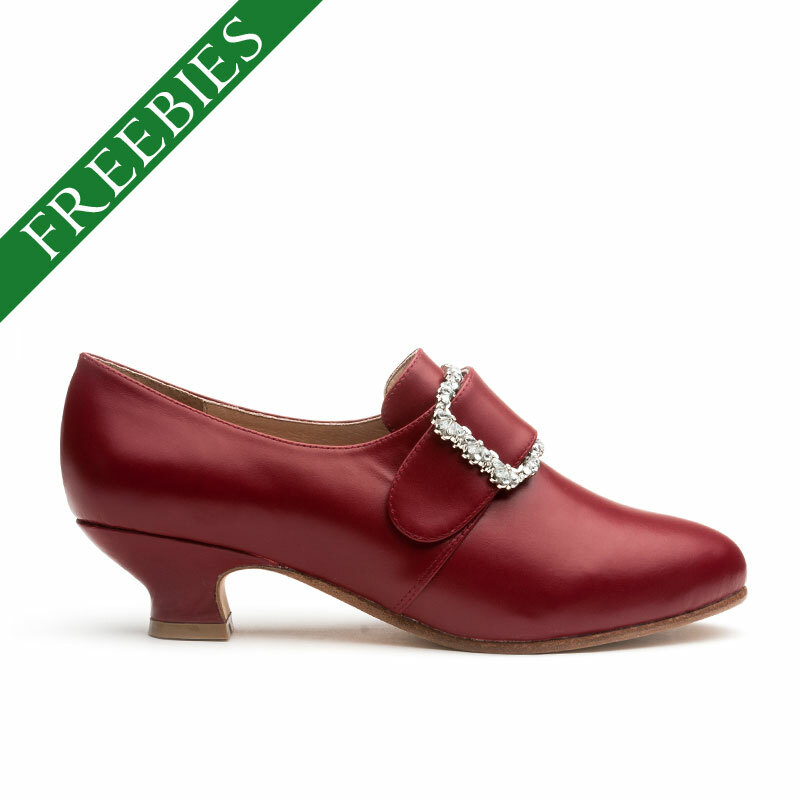 *Free goodies on 18th century shoes ends July 21st. *The clearance sale has no expiration! The "SALE" section will remain as long as the stock does. Sale shoes are eligible for EasyPay Layaway and can be exchange while sizes are available, or returned for a full refund. Don't miss the opportunity to own a pair of lovely American Duchess shoes for a fraction of the regular price. Oh how I want the Georgiana but my feet are size 5. Size 6 I suspect would be difficult to walk gracefully in, even if I stuffed the toe.